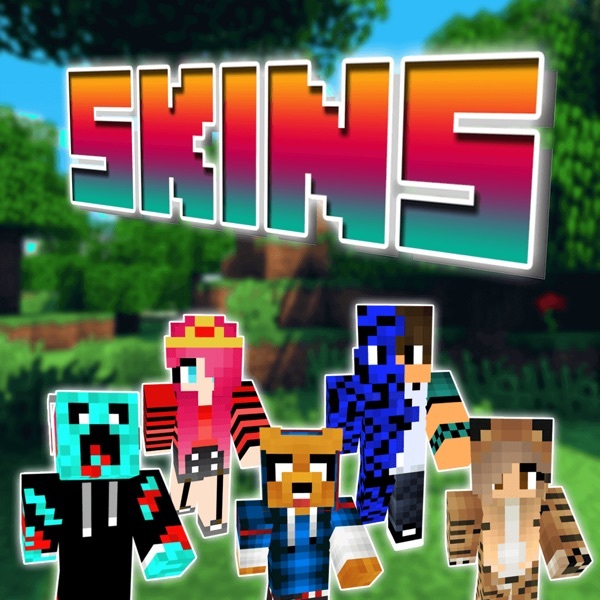 “Skins Pro – New Skins for Minecraft PE & PC”, the best new collection of Teen skins available on App Store now. Wherever you are, if you have your iPhone/iPod/iPad, you can use girl,boy,animal, etc.. Skins Minecraft Edition to change your character’s skin. Notice: Skins Pro – New Skins for Minecraft PE & PC is not affiliated with the game ‘Minecraft’ or its creator Mojang AB. Skins Pro – New Skins for Minecraft PE & PC is only an aid tool for the game, ‘Minecraft’.